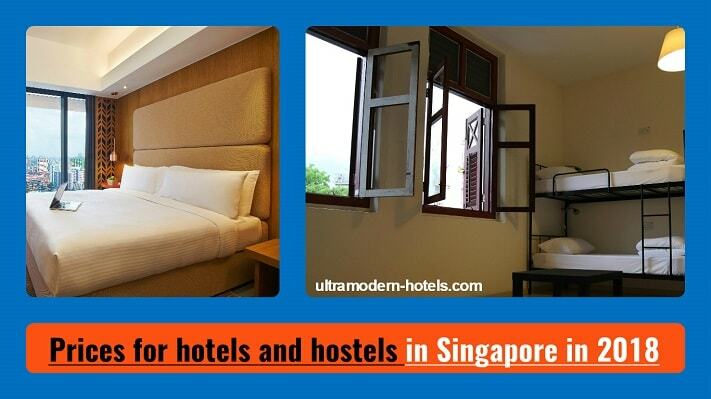 Singapore has become one of the most expensive cities in the world for life and travel. 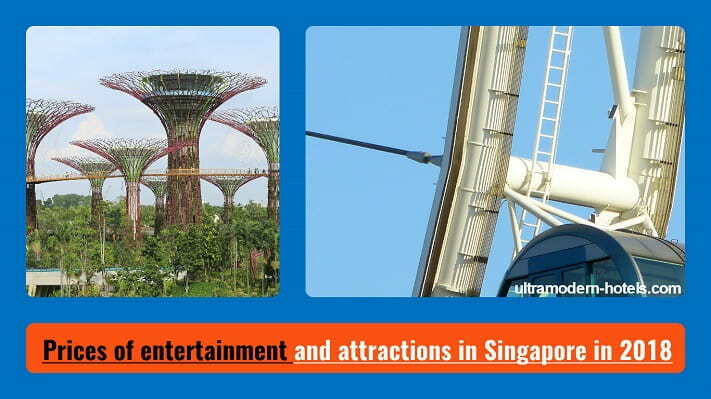 Singapore is a small city-state, a major economic, financial and tourist center of Asia. The city has many interesting sights for inspection: futuristic buildings, interesting museums, the world’s largest observation wheel, observation platforms, amusement parks, gardens with giant artificial trees. How much money to take in Singapore in 2018? 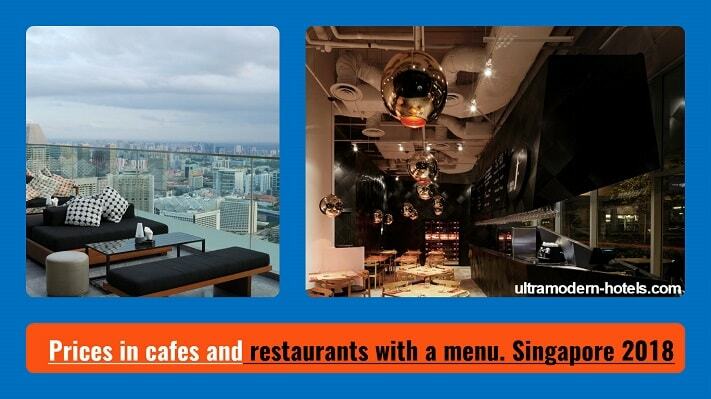 To answer this question, the site ultramodern-hotels.com will analyze prices in Singapore for entertainment, attractions, public transport, hotels and hostels, including an average bill in cafes and restaurants. 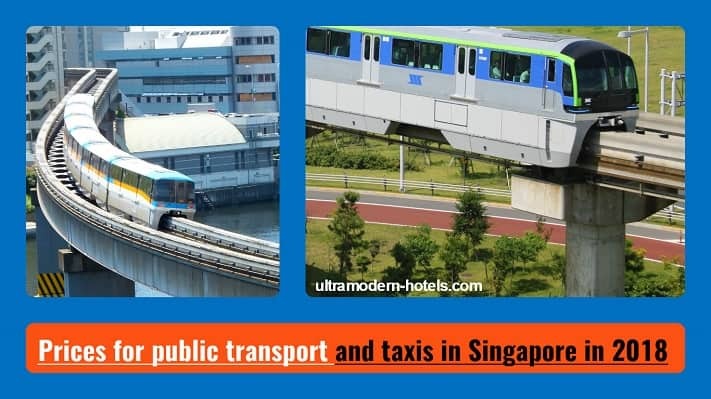 Metro, bus, monorail, taxi, etc. Menu in the cafe of Singapore: prices for burgers, hamburgers, soups, salads, desserts, main dishes, drinks (juice, beer, wine, tea, coffee).